Once again, Fashions Finest Off Schedule show at London Fashion Week has been the fashion insiders' one to watch. With their commitment to providing a platform for new and up-and-coming designers, Fashions Finest allows buyers and press to get an early glimpse of the fashion names of the future. There was a huge array of exciting and innovative designs on display over both days, with Saturday's collections including Adnan Bayyat, Bjorn Kersten, Jeetinder Sandhu, Eki Orleans, No Fixed Abode and Jose Hendo Solo Show. On Sunday, guests were shown collections from Rhona Anne, Dentelle Bleue, Farah Fashion Design, Miss Boss Fashion, Izelia, Wearing Memories and more. 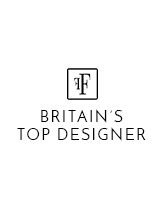 For a full list of designers who showed at Fashion Finest this season please see online. Further brands were on display in the Exhibitor's Hall, including Bliss Studio Textiles, Maiko Nagayama, Fareemah, OYSBY London and Sockie Bijoux. 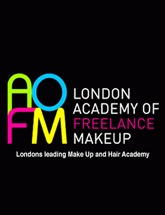 With Fashion One as media partner and professional corporate sponsors including AOFM Pro, Uber and Mahogany Models this weekend of fashion wowed attendees including top press and buyers from London and beyond. The weekend concluded with the only after show party to been seen at during London Fashion Week at DISCO, where guests partied the night away and were treated to performances by NYC singer GAREK ad urban artist Aggro Santos. 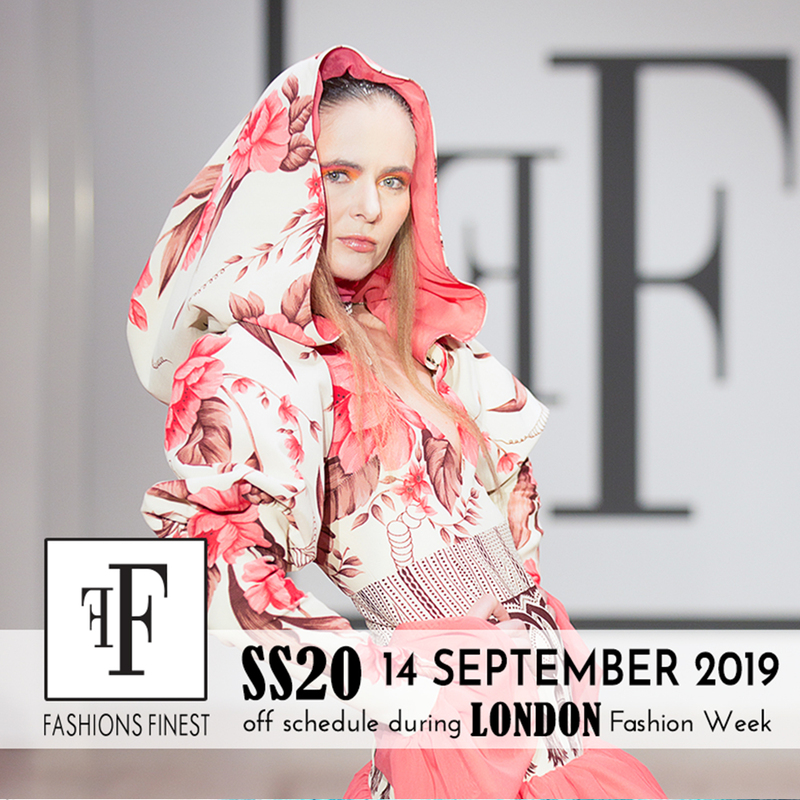 After working closely with such a large number of brands and partners, Fashions Finest were very proud that their fashion weekend was such a success and are hoping to forge more brand partnerships in the future. 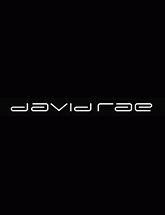 Fashions Finest are already looking forward to next season and plan to produce an even bigger and better show, to which they look forward to welcoming guests, press and industry professionals. 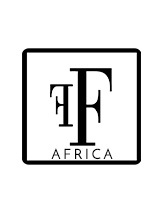 •	Fashions Finest is a leading fashion and entertainment lifestyle magazine and multi award winning Fashion event company, who provide professional production & management of catwalk shows, award ceremonies and launches for a wide variety of UK and international clients.